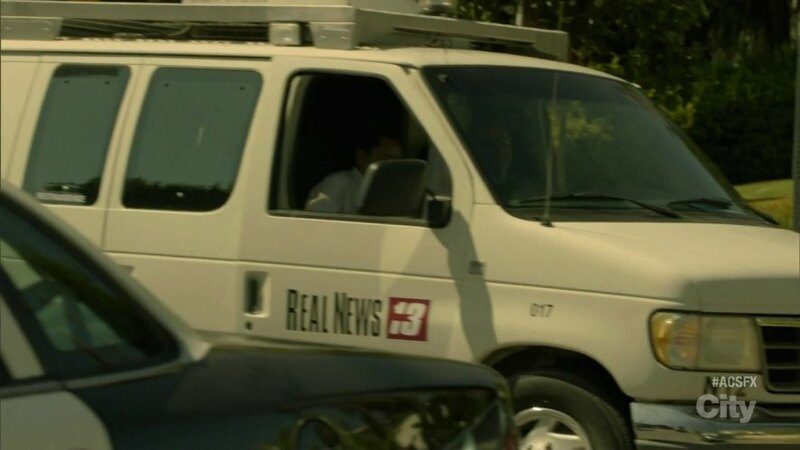 IMCDb.org: 1994 Ford Econoline Super Van [E-350] in "American Crime Story, 2016"
Confirmed by checking the plate seen in one of the images there and is listed as a Super Van on the CA smog test site and Carfax. They junked this one or sold it to someone else. Actually it is quite possible this is one of the converted 2008 ones? Maybe it started life as this one and they transplanted a newer front end on it?